Edward S. Bertrand is an Associate at Pierce Davis & Perritano LLP. His practice focuses on the defense of asbestos, toxic tort, and products liability actions. Mr. Bertrand primarily assists in the nationwide defense of an equipment manufacturer in asbestos litigation. His work involves all phases of litigation, from work with expert witnesses and deposition attendance, to preparation of dispositive motions and trial preparation. As a law student, Mr. Bertrand worked as a law clerk at two Boston general practice litigation firms, for a judge in Suffolk Superior Court, and for the Securities and Exchange Commission. He also participated in the Saul Lefkowitz Trademark Moot Court Competition in New York City. 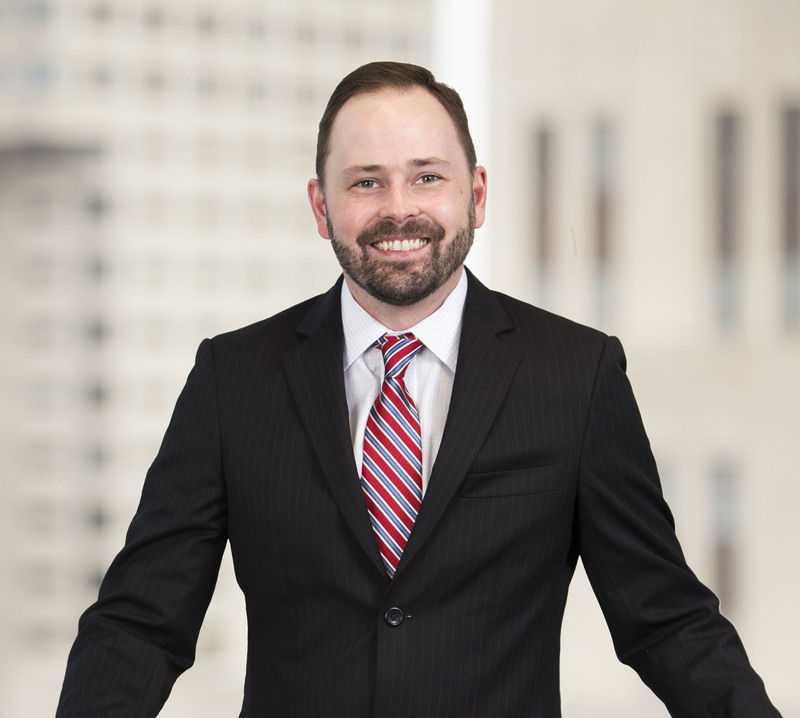 Prior to joining Pierce Davis & Perritano LLP, Mr. Bertrand earned a fellowship with a professor at Northeastern University School of Law where he studied the public financing of private sports stadiums.